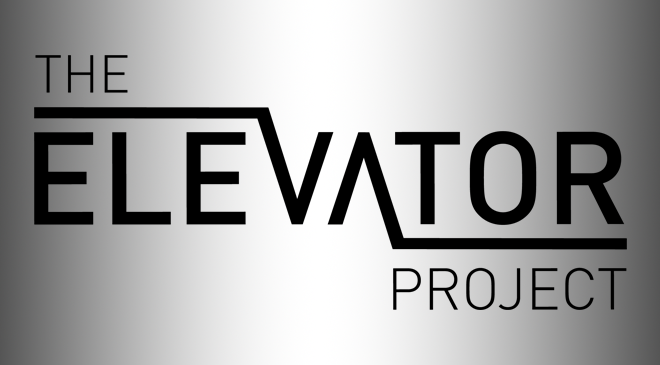 The nonprofit AT&T Performing Arts Center today announced that submissions for the Elevator Project 2018/2019 season will be accepted beginning Tuesday, January 2, 2018 and through Wednesday, January 31, 2018. The Elevator Project is a program that presents small, emerging and/or culturally specific Dallas-based arts groups and artists in performance space on the Center’s campus in the Dallas Arts District. Additionally, the submission process will now be completely online. Through the Elevator Project, the Center pays performers a negotiated fee to present their work. The current 2017/2018 season of 8 shows includes American Baroque Opera Company, Dark Circles Contemporary Dance, Jake Nice, Bandan Koro African Drum & Dance Ensemble, Adam Adolfo, Soul Rep Theatre Company, Therefore Art & Performance Group and Cry Havoc Theater Company. Chadi El-Khoury, Executive Director of Dark Circles Contemporary Dance said Elevator Project provided critical resources and support that allowed them to launch important new work here at home. January 2 – 31, 2018: Applications will be accepted at attpac.org/elevatorproject. - From arts groups and artists that help create a diverse season for Elevator Project. - For new, original and experimental work. - For works unique to the performance space. - For works designed to engage diverse audiences and geographic communities. - From artists and groups without an official performance venue or home. - These panelists may include arts professionals from Dallas or other cities, arts educators and advocates. - The names of the panelists will remain confidential until the selections are announced. - No artist/group with a submission, or with an immediate family member or partner with a submission, can participate on the Advisory Panel.